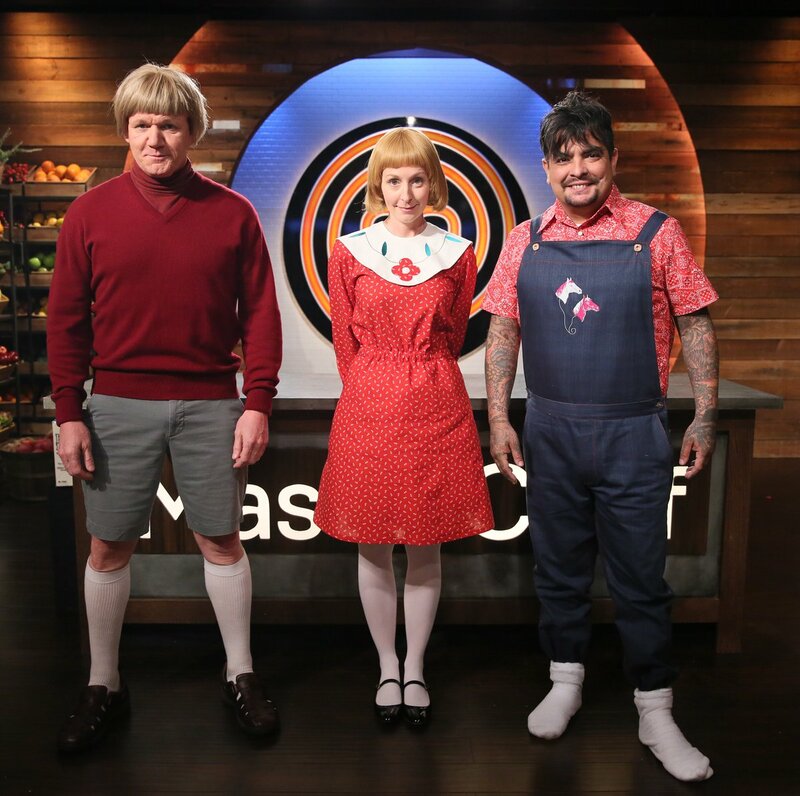 Tuesday night is all-new on FOX, starting with #MasterChefJunior at 7p! Will these little chefs keep the campers happy? 😅 Find out on an all-new #MasterChefJunior TONIGHT at 8! #MasterChefJunior goes cupcake-crazy on an all-new episode, tonight at 8/7c on FOX! 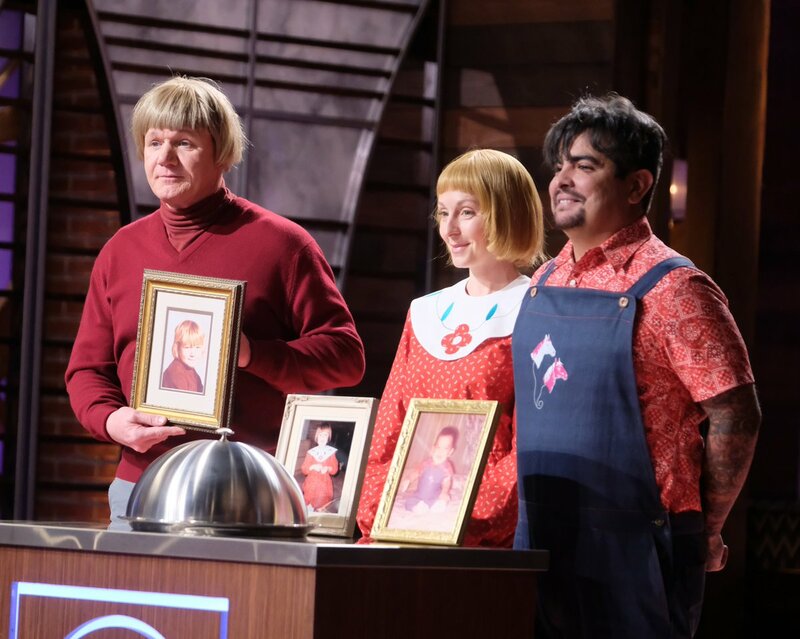 Stay tuned after #masterchefjunior for an all-new #MentalSamurai, tonight at 8p on FOX26! 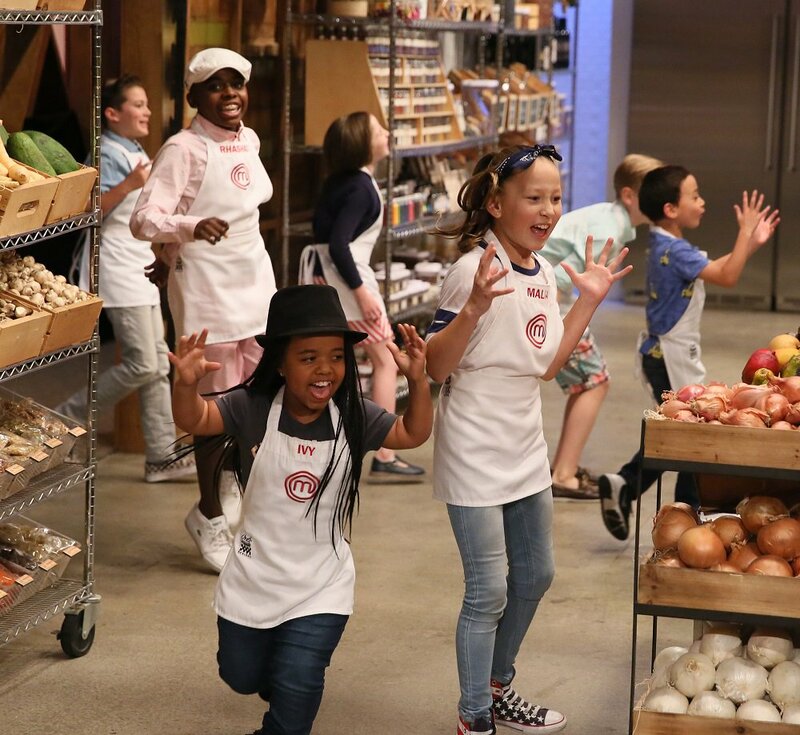 #MasterChefJunior goes cupcake-crazy on an all-new episode, tonight at 7p on FOX47! 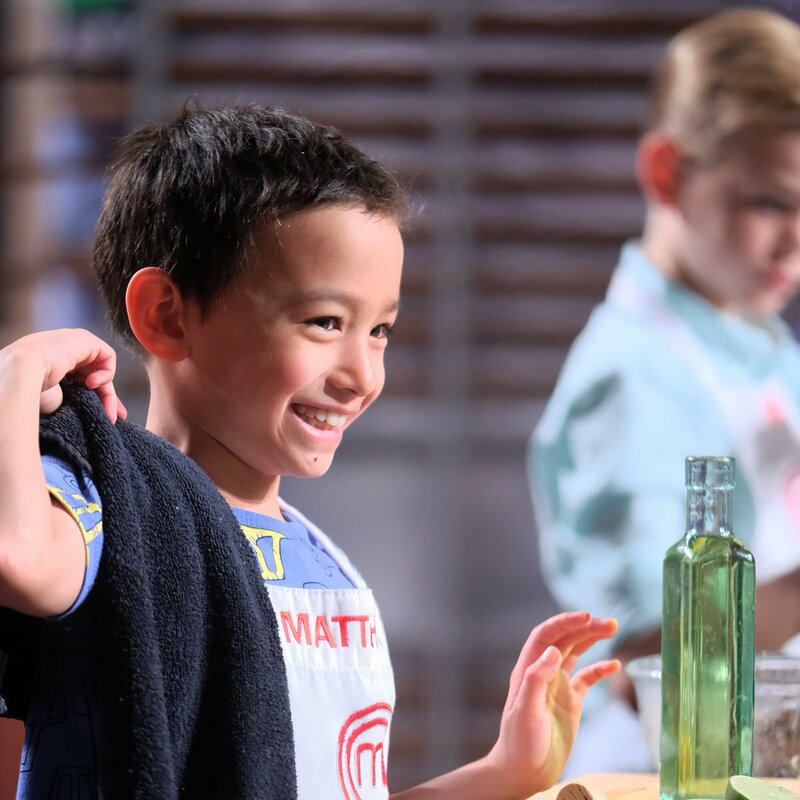 #MasterChefJunior goes cupcake-crazy on an all-new episode, tonight at 7p on FOX26!
. 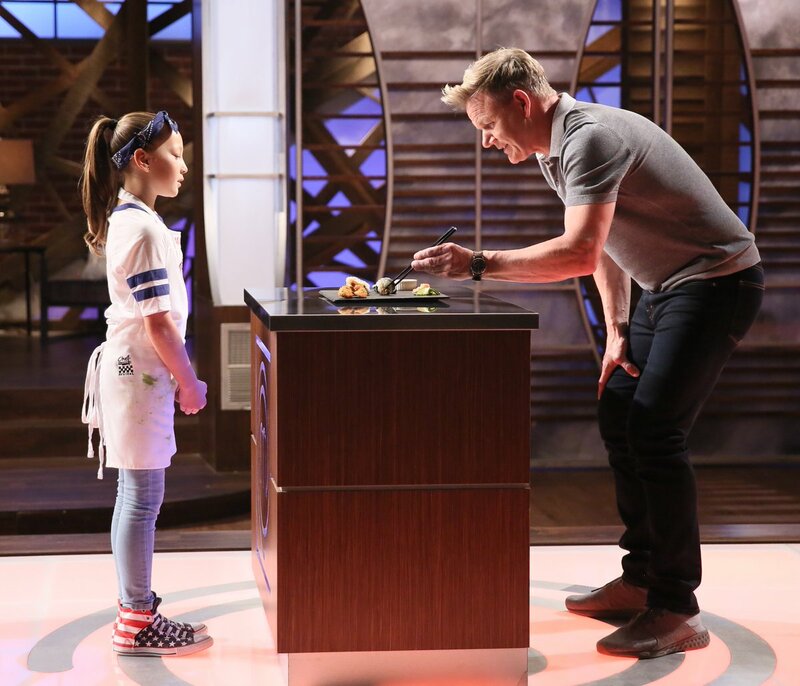 @MasterChefJrFOX goes #cupcake-crazy on an all-new episode TONIGHT at 8 on FOX! Watch the new episode tonight at 8/7c on FOX! Watch the new episode tonight at 7p on FOX47! The competition is heating up on #MasterChefJunior 🔥Watch the new episode tonight at 8/7c on FOX! West coast, it’s almost time to lean in to an all new #MasterChefJunior at the top of the hour ! 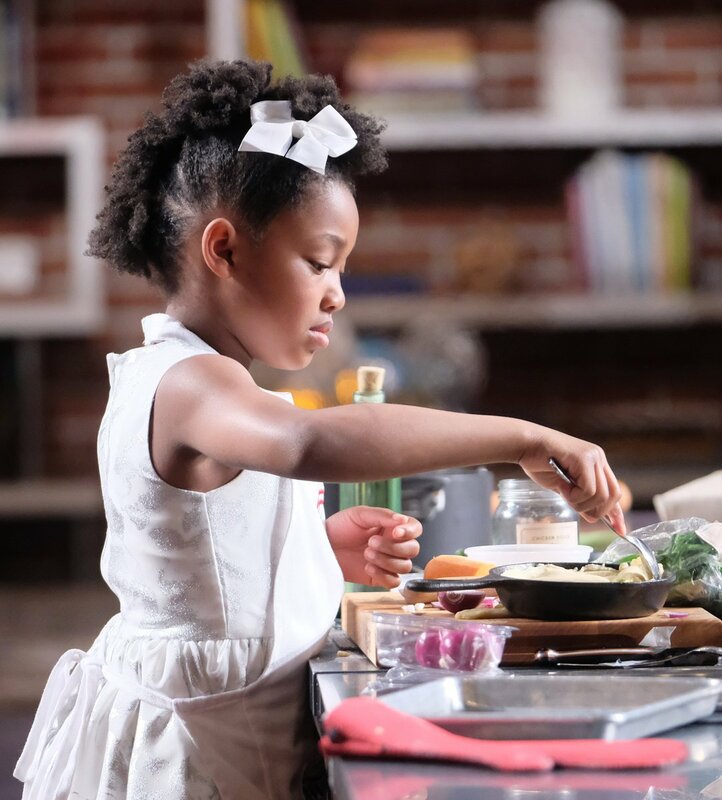 Find out which tiny cooks make it to the #MasterChefJunior TOP 🔟 tonight at 8/7c on FOX! 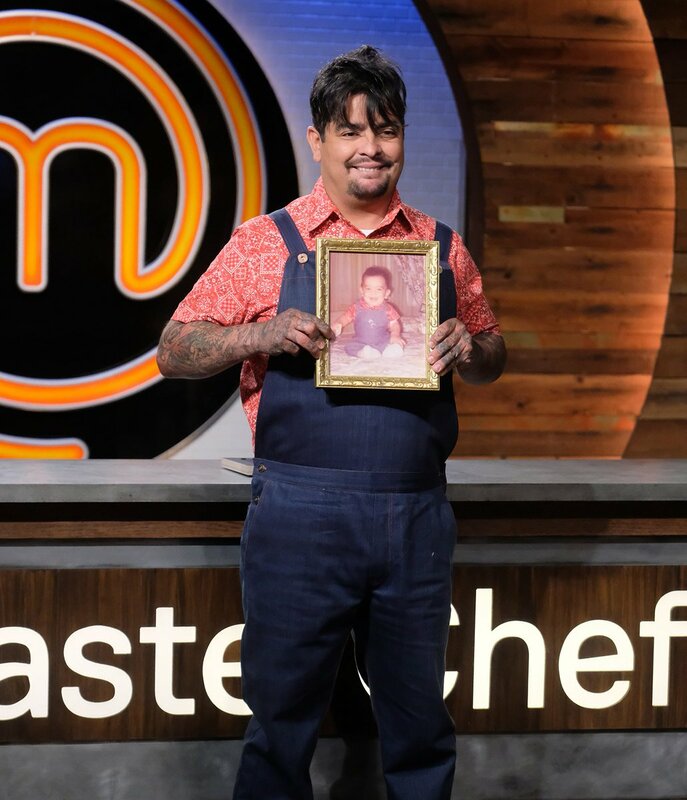 Find out which tiny cooks make it to the #MasterChefJunior TOP 🔟 tonight at 7p on FOX26!